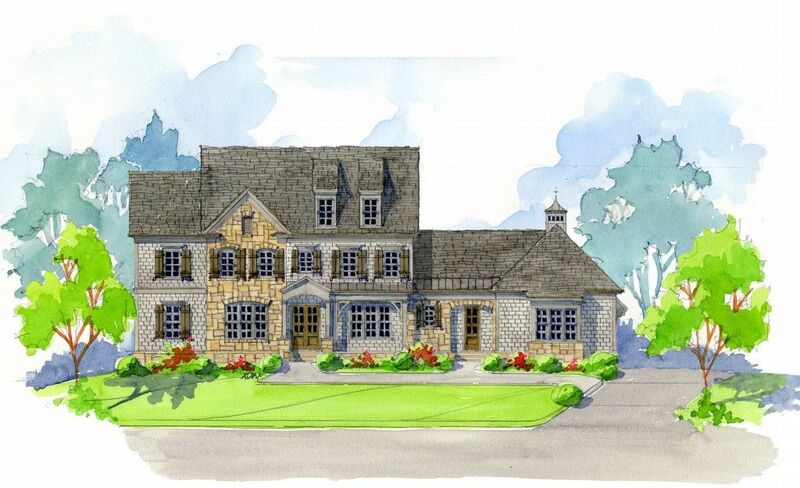 Chefâ€™s kitchen features top design package, custom made painted hood, ext..
4 Bd, 5.5 Ba 5,600 sq.ft. 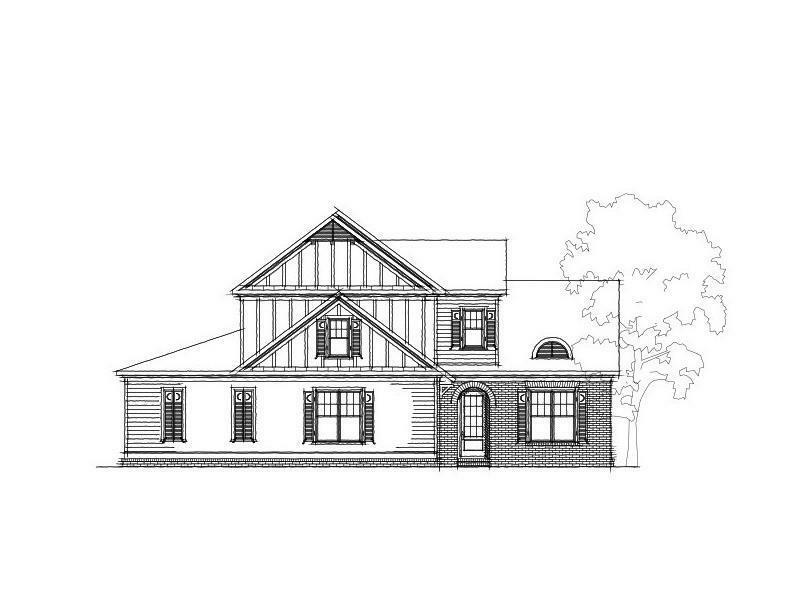 The Madison welcomes you home with a brick and stone front porch and a side..
5 Bd, 4 Ba 4,206 sq.ft. 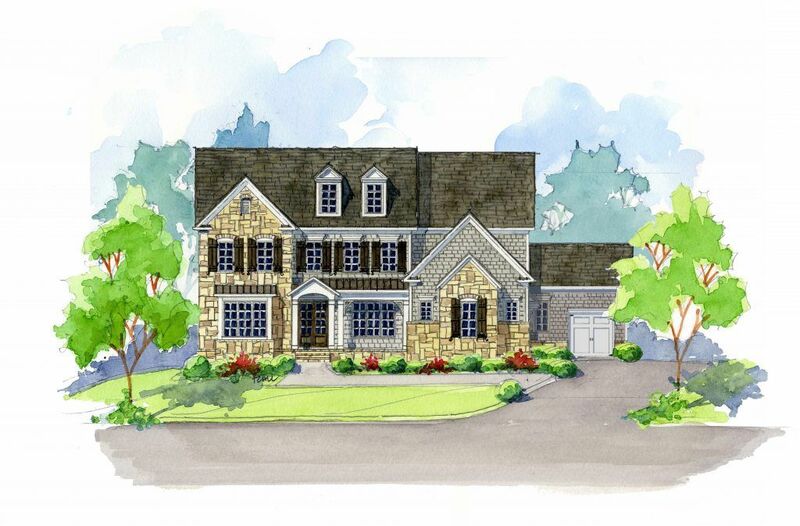 Brick and stone with side entry 3 car garage and unfinished basement.. Coff..
5 Bd, 5 Ba 4,313 sq.ft.
. New Phase Now Selling! Fantastic Downtown Alpharetta Location!Make yourse..
4 Bd, 4 Ba 3,060 sq.ft. 4 Bd, 3.5 Ba 2,590 sq.ft. 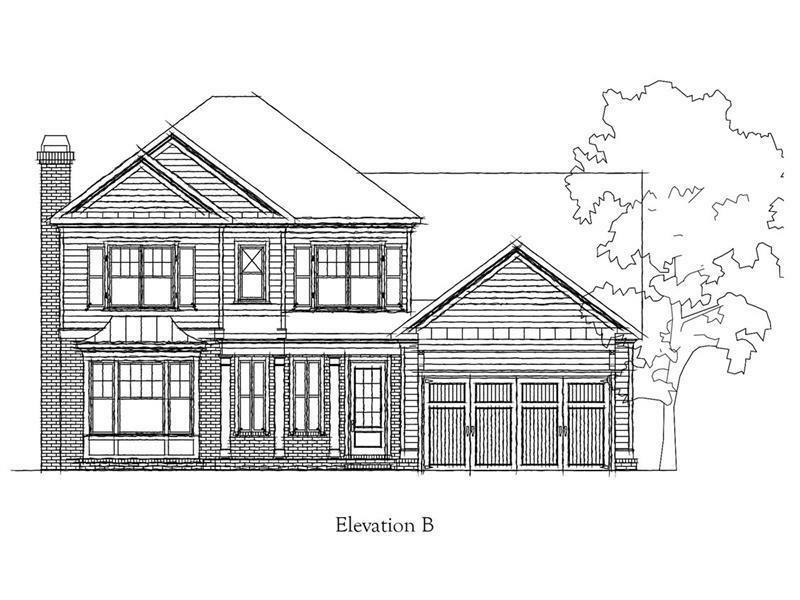 Eastgate Homesite #212.This home is an amazing "Kendrick" plan with 5 bedro..
5 Bd, 4 Ba 3,916 sq.ft. 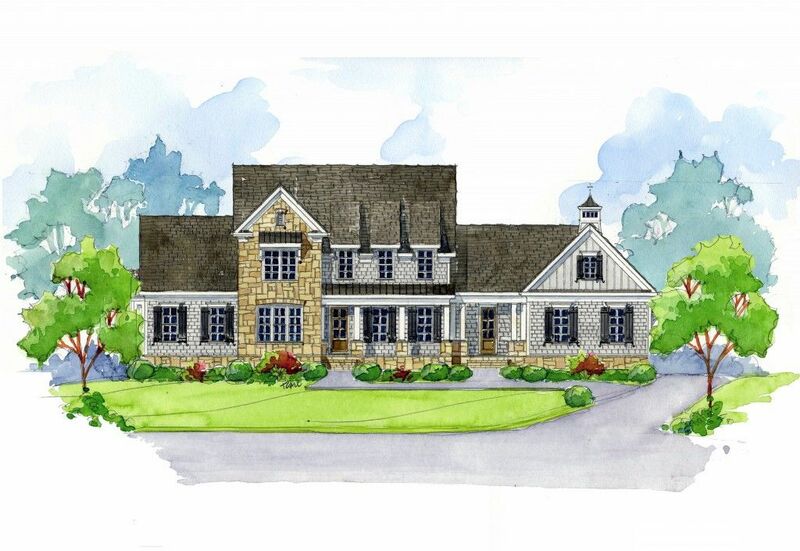 A fireside great room is comfortable for everyday living and adds a touch o..
5 Bd, 4.5 Ba 4,395 sq.ft. Enjoy an open floorplan that flows seamlessly from the kitchen, family room..
5 Bd, 4 Ba 4,165 sq.ft. Enjoy an open floorplan that flows seamlessly from the kitchen, dining room..
5 Bd, 4.5 Ba 4,363 sq.ft. 5 Bd, 4 Ba 4,673 sq.ft. Search new homes for sale in Alpharetta! 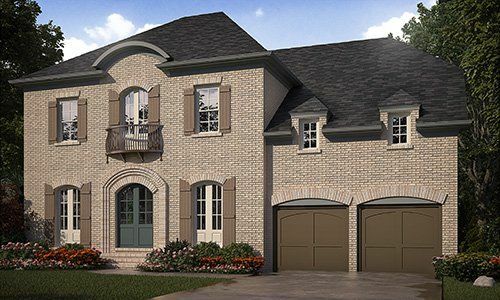 If you are looking to buy brand new homes for sale in Alpharetta - browse floor plans, view photos, models, and pricing. 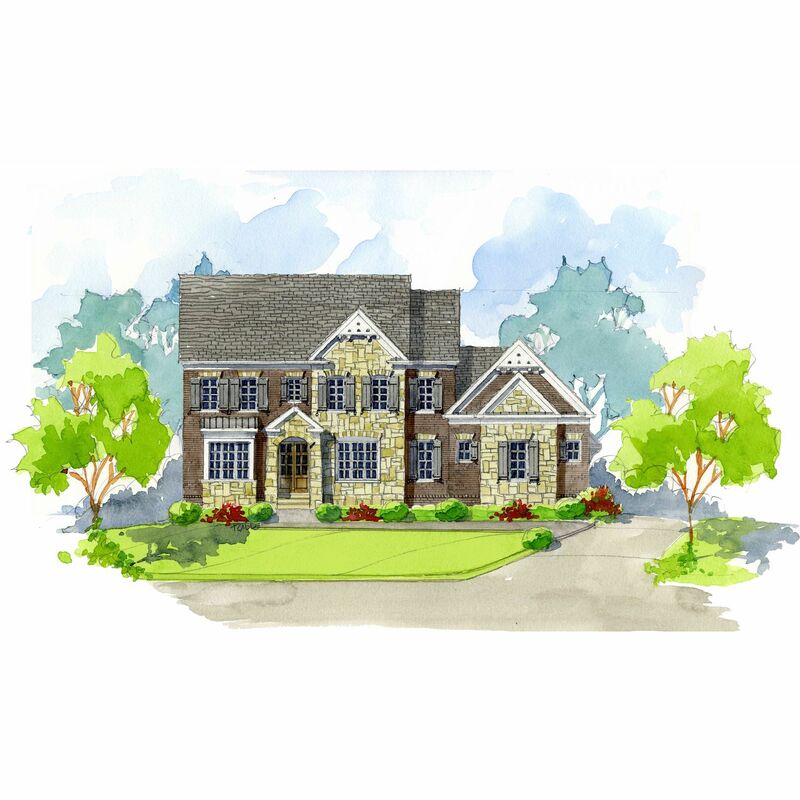 You can also see new construction homes in Alpharetta and request an appointment or more information about a specific new home.